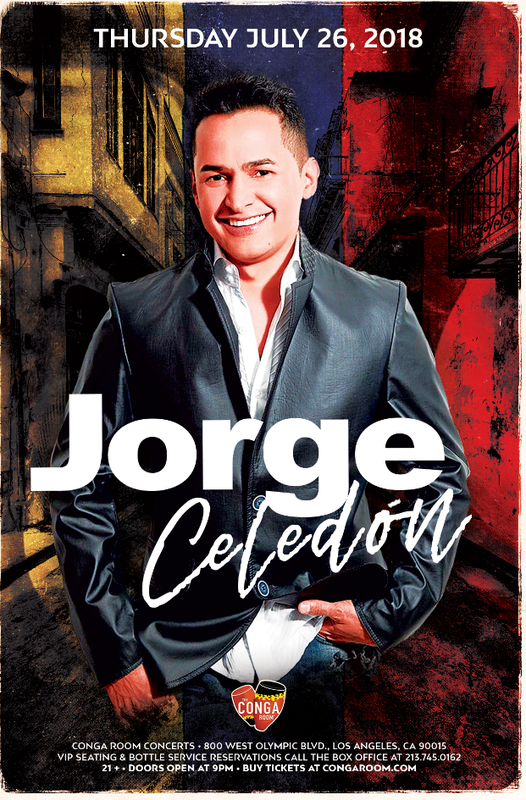 Colombian artist Jorge Celedon. Get your tickets ASAP while supplies last. Doors Open at 9pm | 21 & over w/ valid identification.